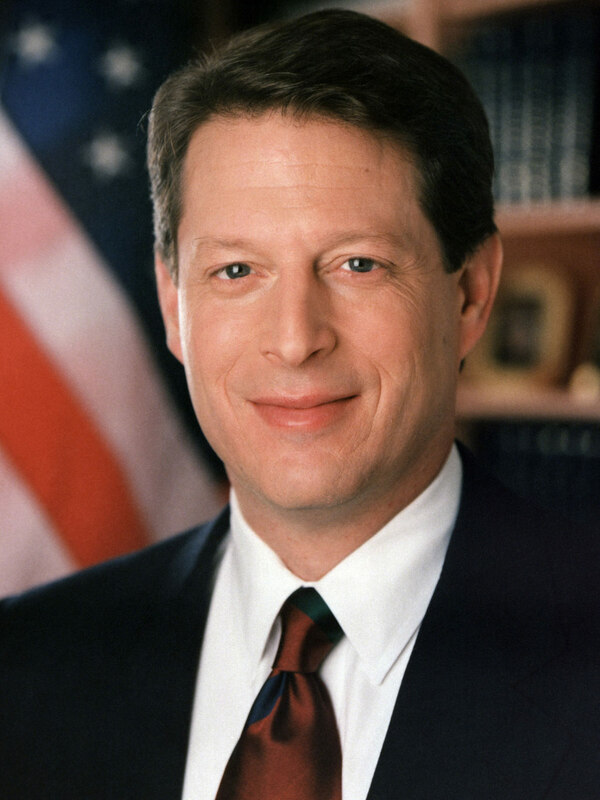 An American environmentalist and politician who served as the 45th Vice President of the United States of America. After finishing his term, he remained as an author and an environmental activist, with his works earning him the Nobel Peace Prize. He has founded the alliance for climate protection, been the co-founder of generation investment management, as well as been a member of the board of directors to Apple and advisor to Google.